A Canadian Pizza Unlimited just opened here, I ate there on Saturday and it was not bad for the price. Would go there again. But Two Guys in Lethbridge has the best pizza I have ever eaten. If you've never had it, you need to change that (if you're ever in this city). A little expensive, but it's amazing. There is not a single thing on this planet that is better than pizza. As much as I hate their normal pizzas, the Little Caesars deep dish pizzas are surprisingly delicious. I shall try this tonight. Also, a shout-out to Dinos 2 for 1 in Red Deer. Delicious pizza and terrific value when I'm on the road. They aren't that great, but unlike the $5 cardboard "pizzas" they're at least decent pizza. I prefer them to any frozen pizza for sure. Another big Pizza thread here. It's their sauce, I love it. It lets you get into the fabled zone of 700-900 degree heat that home ovens can't attain. This along with Alton Brown's dough recipe have taken me to the next level. The only real change I make is that I've had better results blooming the yeast instead of just tossing it in as he suggests. The BP Spicey Perogie Pizza is an amazing thing. Grubsteak in Kimberley is the best Pizza I have ever eaten. I would pay serious money for a bottled version of that sauce, or at very least an exact recipe. My buddy and I just had a Large Pretzel Pizza from Little Caesars. It is Large for $8 and not a Medium for $6 as the adds suggest. It was pretty darn good IMO, a little heavy on the pretzel salt though, but that can be scraped off. While a bit more pricey it is very good. Steve, PM next time you are in Dead Rear. Interesting. I would not have expected good results especially being able to hit higher temperatures. I might keep an eye out for a sale on this now. If anything it gets too hot. Several times I've totally burned the bottom before the top gets too far past the melting stage. Bit of a trial and error exercise. 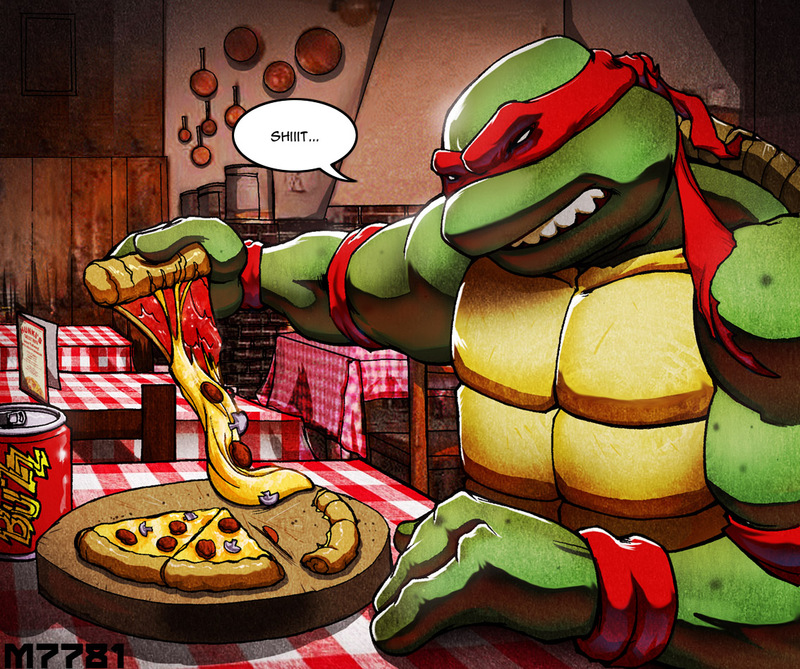 For that reason it won't work if you make thick pizzas with tons of toppings. If you go more classic and basic though, it's great. I'll be there tomorrow, if you want to join me for a bite. I'm sure everyone has their fav's and their own hole-in-the-wall...but if you are remotely close to Douglasdale, you need to check out Jon's Pizza near the golf course. There regular pizzas are amazing but their deep dish is one of the best I've had. Really good....small shop and they usually disconnect their phones when they're busy but definitely worth the hassle. I had totally forgotten about Jon's. Thanks for the reminder! When I moved into Douglasdale 18 years ago this was the only pizza for miles. Swifty's next door used to sell it by the slice, and the lunchtime line up of construction workers was 10 - 15 deep every day. Some of the best pizza I've ever had. Gonna have to go get some now. I live in Douglas Glen and have never had Jon's Pizza. I must correct this deficiency asap. Pizza and Chicken Wings have been scientifically proven to be created by rays of light from heaven. Although I will say one thing ... I'm a little disappointed in the diversity in the OP. Also, we've all had this happen. Spoiler for size and swear. I really wanted to make a "5/10, would not eat" joke, but who am I kidding? 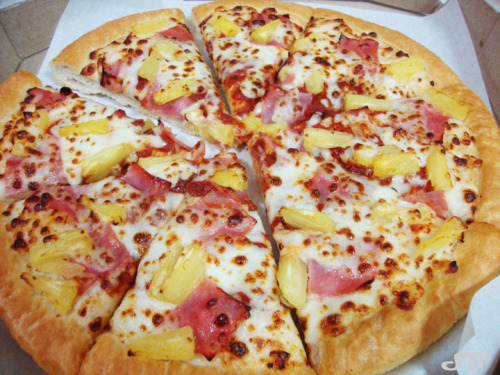 I'd devour every pizza shown. 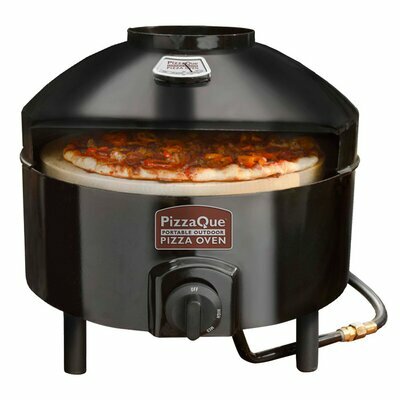 I use by Big Green Egg to cook pizzas. It is charcoal so you get that smoke flavor built right in. Just amazing pizza, but like steak (which has a hickory flavor off the grill, gives it a bacon taste) has ruined my ordering at fancy restaurants. Now if I order pizza, I just end up thinking it is expensive and no where near as good. I also don't cook at high heat. I like toppings on my pizza and a medium crust. I end up cooking at about 475, and it ends up perfect. I get my dough and ingredients from Lina's. It's not junk food, as we make vegetarian pizza (ex: pear and Gorgonzola) that is amazing. Man I love pizza, make it once a week, and my toddler son helps make his own cheese pizza. Really fun experience.